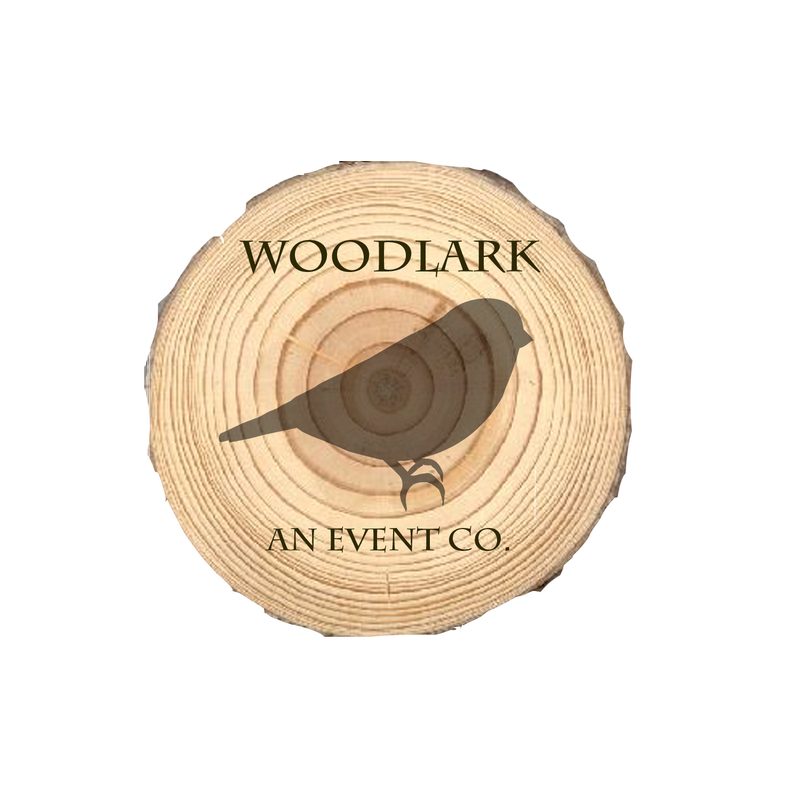 Baby Shower | Woodlark, an event co.
We threw a baby shower for some very good friends a few weeks ago. 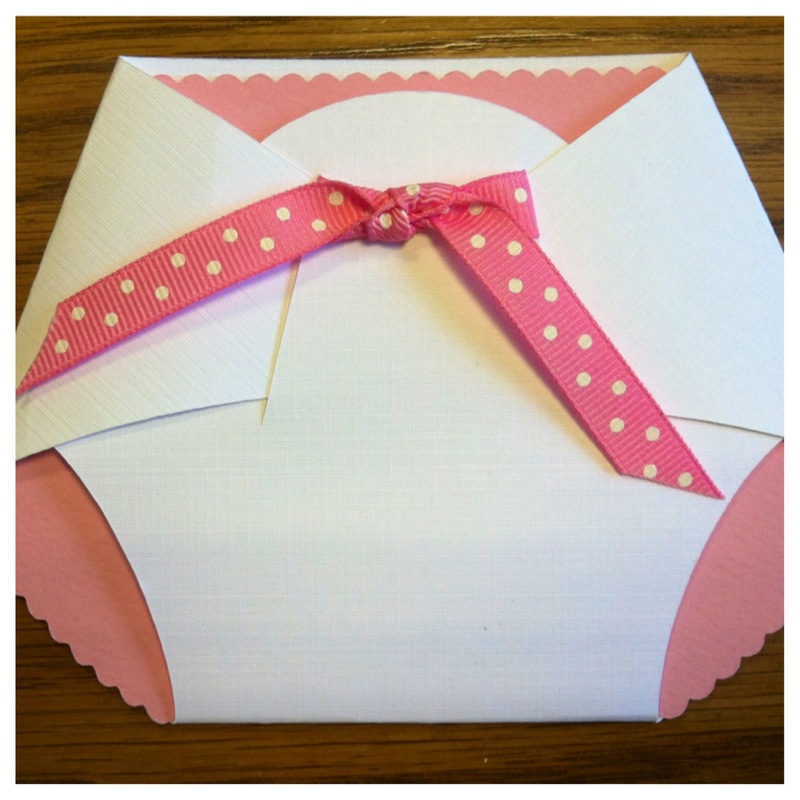 This couple is fun-loving, casual, and laid-back…so a typical tea just wasn’t going to cut it! They also happen to be the first couple of our friends to have a baby, so the rest of us aren’t as “mature” as they are! After several brainstorm sessions, we decided on a co-ed cocktail party, complete with pink drinks and coconut macaroons for the girls, and a whiskey tasting and bbq wings for the guys! 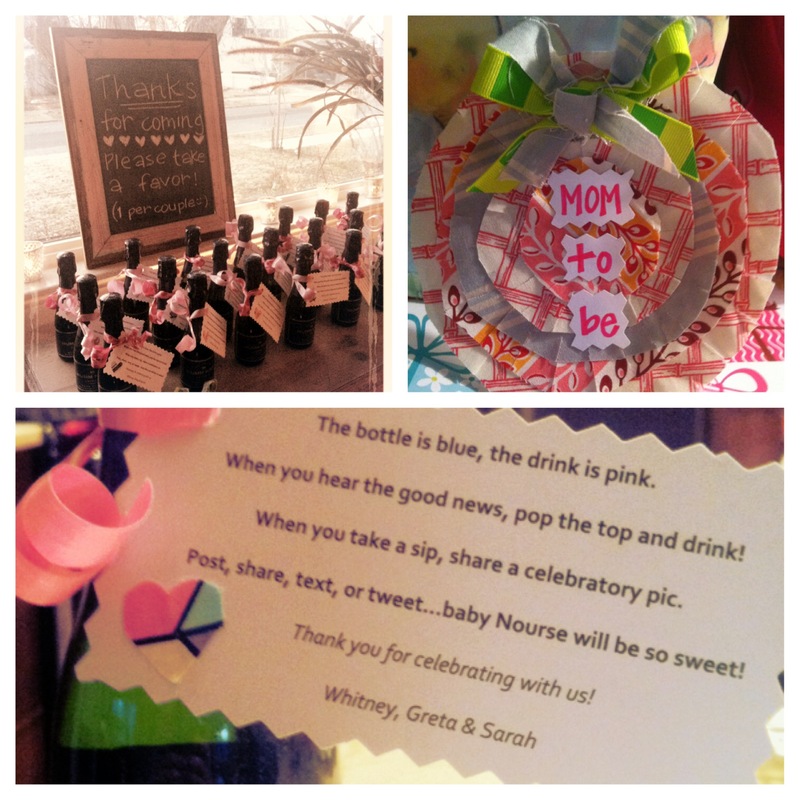 “Mumm’s” champagne favors, a pink Colorado onesie, and a surprise icing of the dad-to-be completed a really fun night! 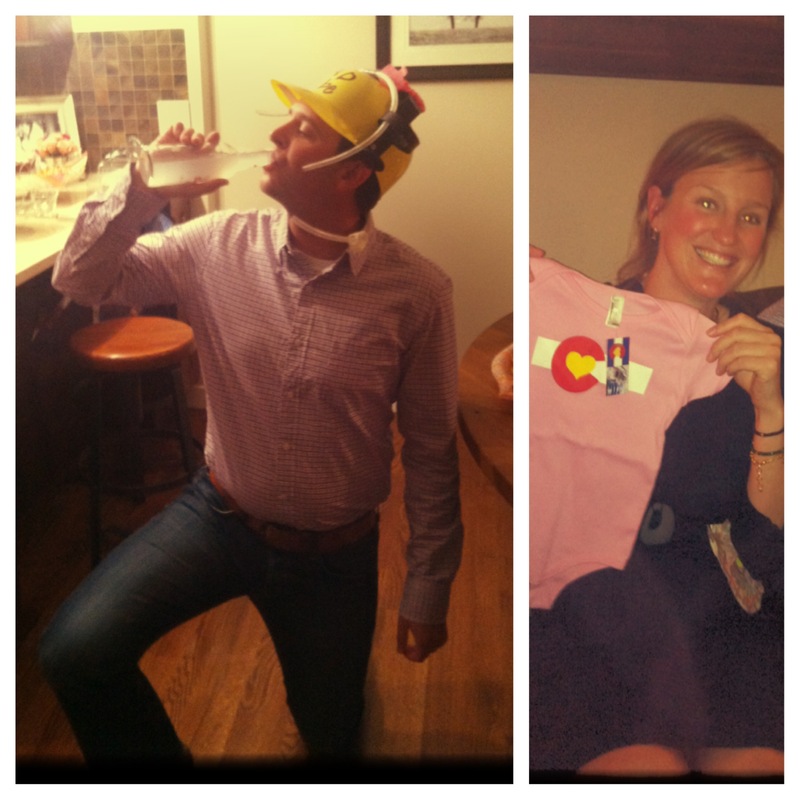 I cannot wait for that little nugget to arrive in just a few short weeks!